With 100 years of history, PFAFF Industrial are the leading brand in the automation engineering of sewing processes. Having been the leaders in developing new technology over the years and continuing to develop equipment according to the clients needs. As the authorized industrial distributor for PFAFF Industrial products in the Oceania region, we carry the support provided by PFAFF Germany to provide you with full spare parts and service back up with technicians who have carried out training in the factory in Germany. See our range in the Melbourne showroom or one of our dealer offices in Queensland and Perth. 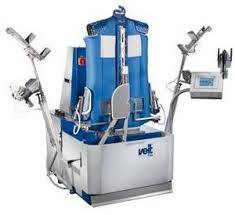 Veit Germany is the leader in pressing, ironing and laundry finishing equipment. As the sole distributor for the FIJI region, we are looking forward to discussing your needs and offering you a competitive and professional set up suitable for the clothing manufacturer, hotel or laundry service company. 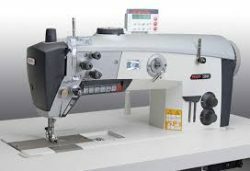 As distributors of A-S-S sewing systems, we are able to offer you the latest automated sewing systems for sewing operations in the men’s and ladies outer wear industry. 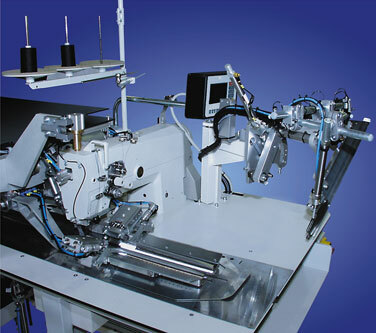 Be it a pocket welt machine, a waistband shadow stitch machine or a serging overlock machine, be assured we have the right machine for you. Sewing Perfection are proud to be partners in robotic and customized solutions in the sewing and welding field produced by KSL of Germany. 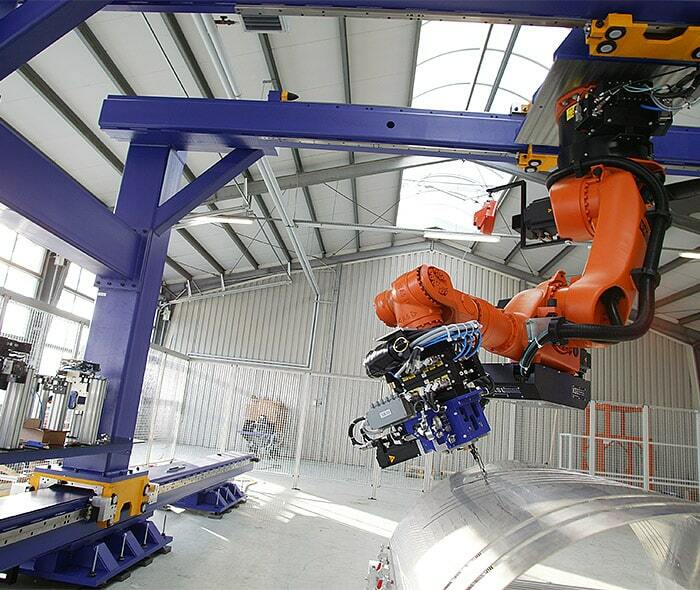 Be it an automated pillow case machine, a robotic car dashboard sewing machine, a filter line welding machine or machinery for the sewing of carbon fibre materials for the automotive and aviation fields, KSL and provide a solution for you. Contact us, so that we can advance your production techniques.